Designed as a primer for re-enactors and the public, museum educator Joe Horvath provides an overview on the reason and causes of war and its effects on society through time. Audience participation encouraged. DATE/TIME: JANUARY 19, 2019 10:00 a.m.
USED BOOK & INVENTORY SALE! As we get ready to complete our annual gift shop inventory, you have the opportunity to pick up great books, research material, and wonderful gifts for kids and adults. The sale will take place in the museum theater. 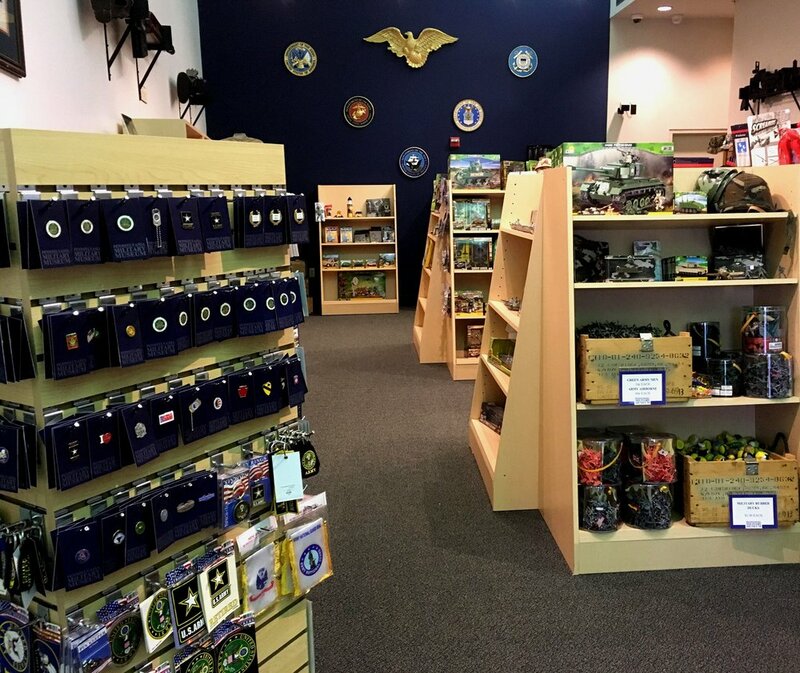 All items and titles are from the Friends of the Pennsylvania Military Museum gift shop, and all profits support the museum. Admission is Free. DATE/TIME: JANUARY 26, 2019 10:00 a.m. - 3:30 p.m. & JANUARY 27, 2019 12:00 p.m. - 3:30 p.m.
Free admission Saturday & Sunday to commemorate the founding of Penn’s Woods in 1681. Guided tours and hands-on history stations will entertain and amaze as you discover the lesser-known stories of the past. Check out the gift shop and 2019 calendar of events brochure. DATE/TIME: Saturday MARCH 9, 2019 10 a.m. - 4 p.m. & Sunday MARCH 10 2019 12 p.m. - 4 p.m. REGISTRATION FOR 2019’S FIRST EXPLORING THE ARMOR TOUR NOW OPEN! Take a private history tour of the outside tracked vehicles including a look inside the crew compartments. Tour begins in the museum theatre. Seating is limited; Reservations required. The tour typically lasts two hours. 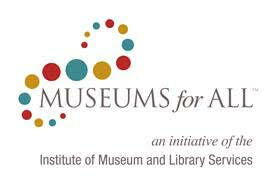 Admission to Event: $15.00 ($5.00 with museum membership). DATE/TIME: MARCH 30, 2019 2:00 p.m.